Fall is a season full of change; the weather changes, the scenery changes and so why shouldn’t your hair change? Welcoming a new season is the perfect opportunity to switch up your style and embrace a new hairstyle – who doesn’t love getting new hair, after all. 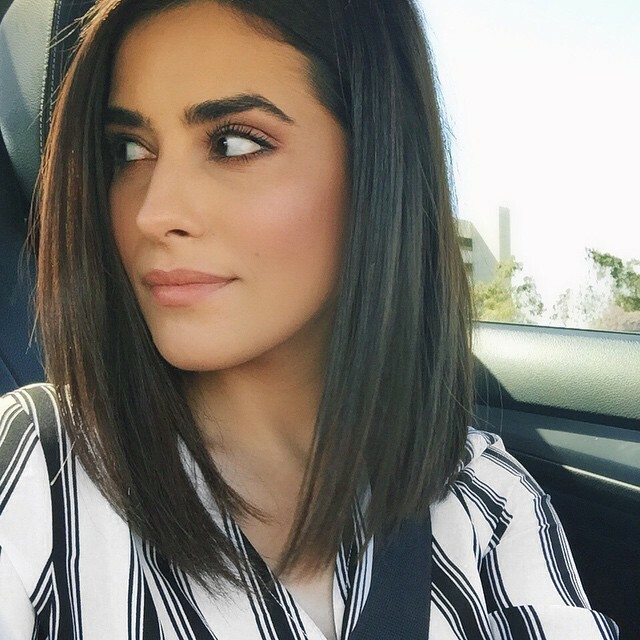 Medium length hair is so incredibly fashionable – the perfect middle ground between short and long, offering you versatility and style at the very same time. 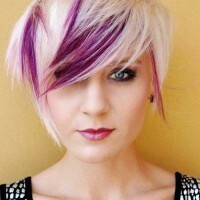 Here are some of the hottest mid-length hairstyles at present, enjoy. 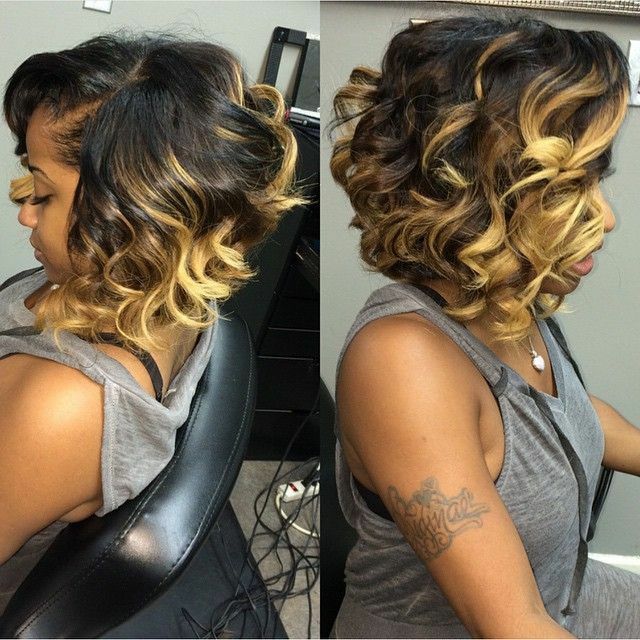 This absolutely stunning bouncy bob is the perfect medium hairstyle! Falling around the neck, this lady has worked lots of lovely layers throughout to create this fabulous and feathered look.Her hair is a rich and dark brown, oh so glossy and shiny, finished with slightly lighter brown tips, and it’s been worked into big barrel curls for a fantastic finished style. 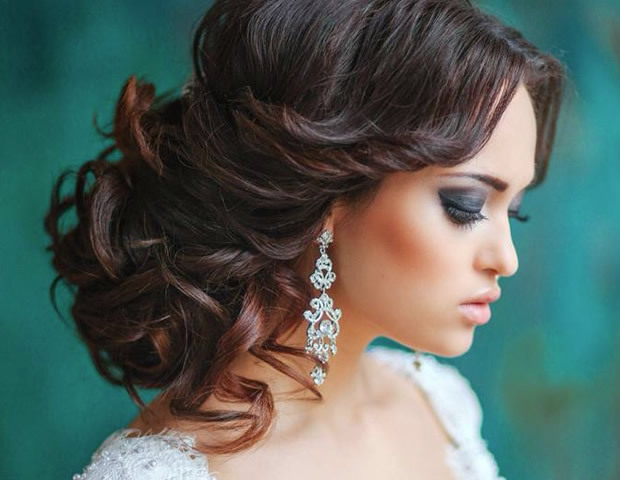 Another stunning medium length hairstyle that has stolen our hearts! This time, the stunning style works from a dark brown through to a caramel blonde and then a gorgeous white blonde at the ends through a wonderful ombre transition. She’s worked thick barrel curls from the top to the bottom of the hair, creating the most fabulous finish we ever did see! This lady has opted for a beautiful bob to work her medium length hair into – and we couldn’t possibly be more in love with the end result! The hair falls above the shoulder and is parted to one side, with a lovely sweeping fringe on one side. 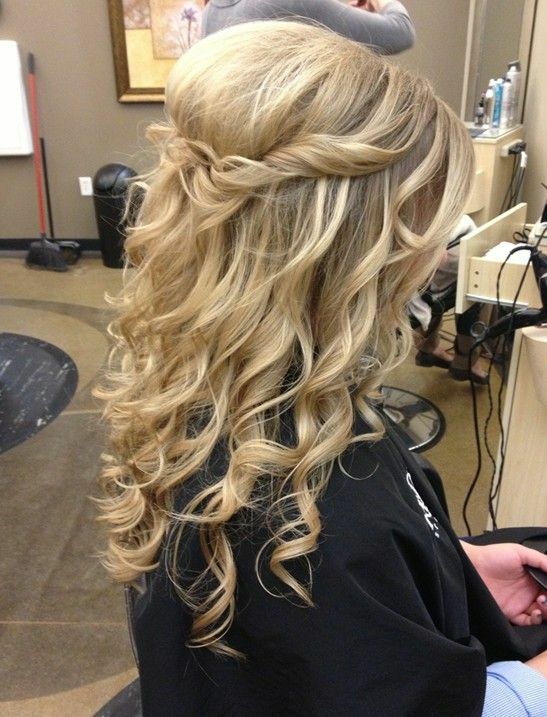 The rest of the hair is worked into tight curls throughout which makes the most beautiful bouncy look – don’t you think? 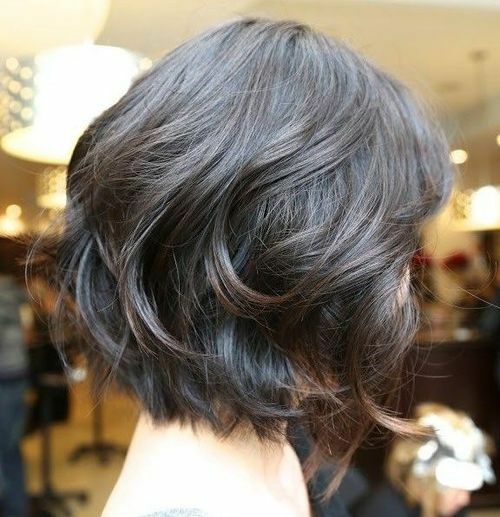 This is another bouncy bob to add to our collection, and another one which proves medium style hairstyles are just the best! 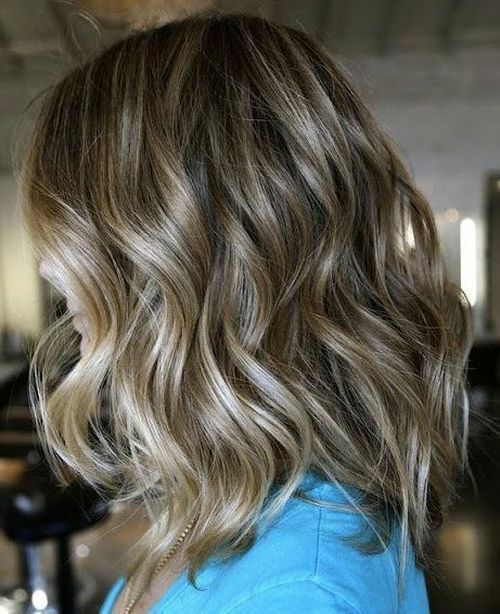 Falling on to of the shoulders, this bob is a gorgeous collection of white and caramel blonde shades highlighted throughout, and lots of choppy layers to create this bouncy effect. She’s flicked and curled the ends for effect. 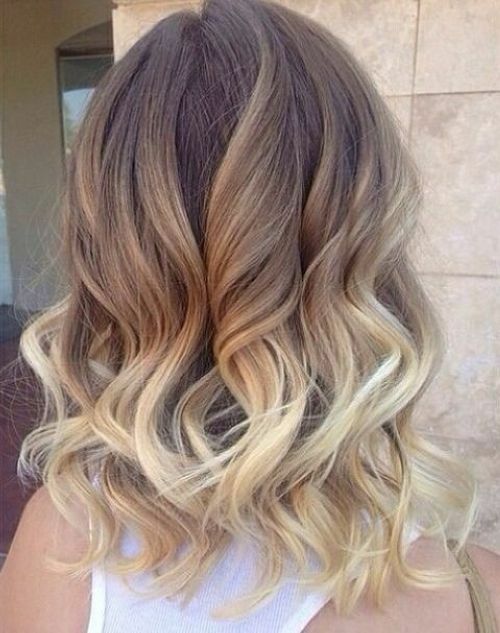 This remarkable medium length hairstyle has us swooning! A rich, dark brown colour throughout with subtle caramel highlights around the front of the face and occasionally at the tips, this look has a remarkable sun-kissed effect thanks to those beautiful colours. 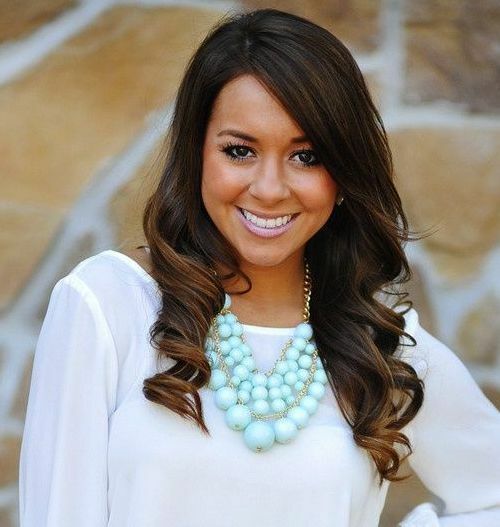 She’s added very loose curls throughout for this voluminous end result. This beautiful girl has a winning smile – and wouldn’t you if you had hair as lovely as this? 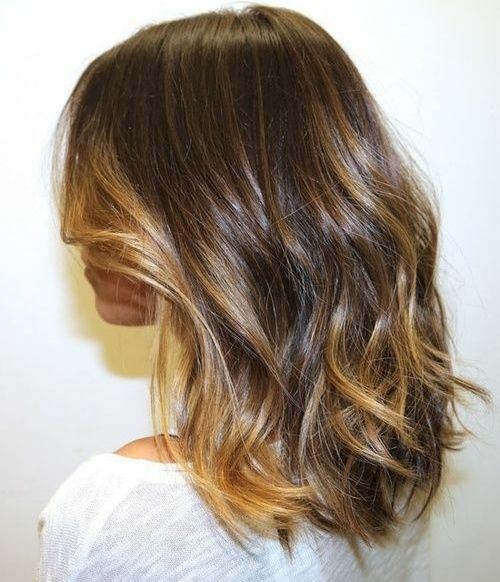 This beautiful and rich brown hair works a lighter brown colour into the locks by a balayage transition. 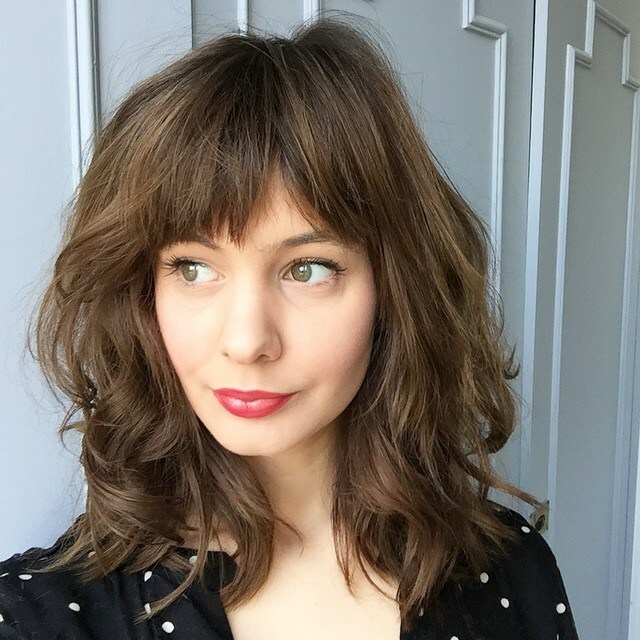 She’s parted her hair to the side, with a swooping side fringe, and has added incredible bold ringlets through the ends of her hair for the finished result. 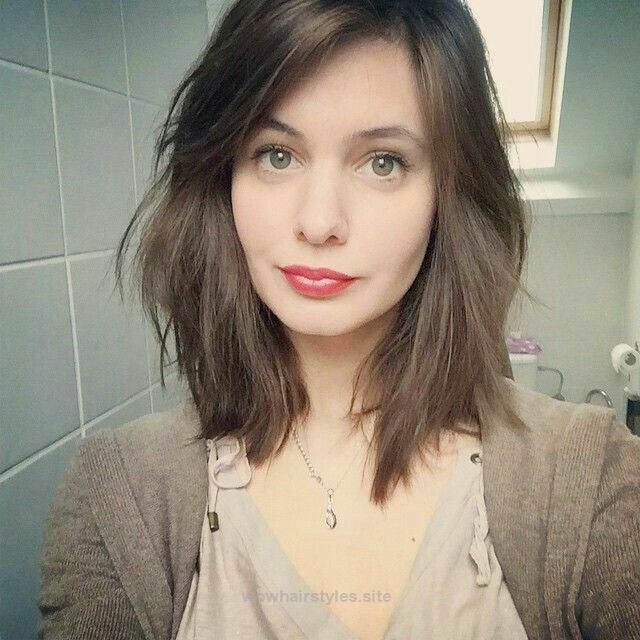 This lady has created the most beautiful style from her amazing brown bob! Her hair is naturally a dark brown which is full of blonde highlights. 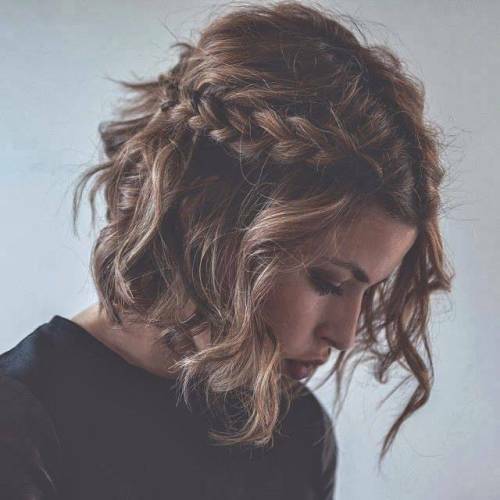 She’s curled the hair throughout, and worked an amazing and chunky french braid from the front to the back on one side of the head, in a very bohemian and stylish look that we simply adore. 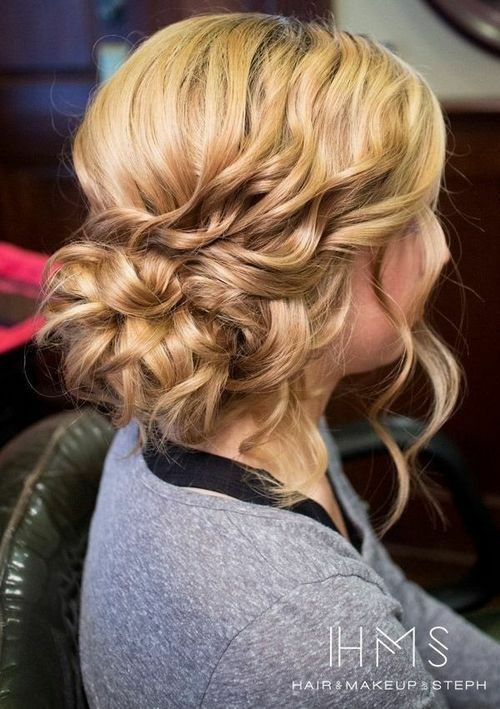 The most perfect princess hairstyle that we ever did see! This lady’s striking blonde ringlets fall in long princess curls down her back in a style which is totally dramatic and oh so gorgeous! She’s finished the style off by working the back section of hair into a back-combed style and creating a twisted crown effect on the side of the head by pinning and twirling two strands of hair. This beautiful bob might be one of our favourite looks from this medium length hair gallery – we think the colour work is simply gorgeous! Her stunning brown bob has a bright blonde streak running through the fringe section, which makes the most wonderful sun-kissed look. 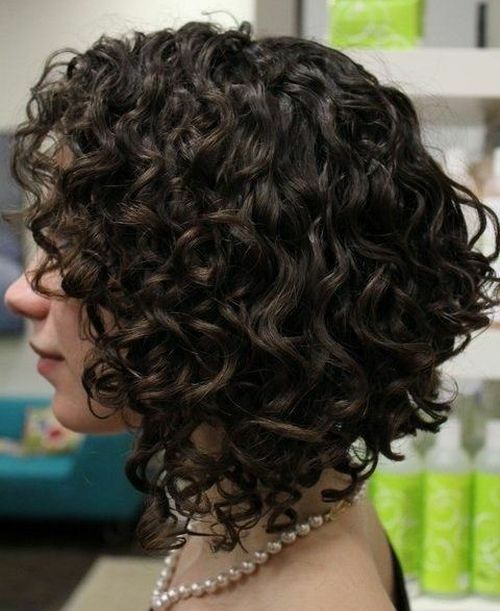 She’s added tight curls to show off this bouncy bob at its best. 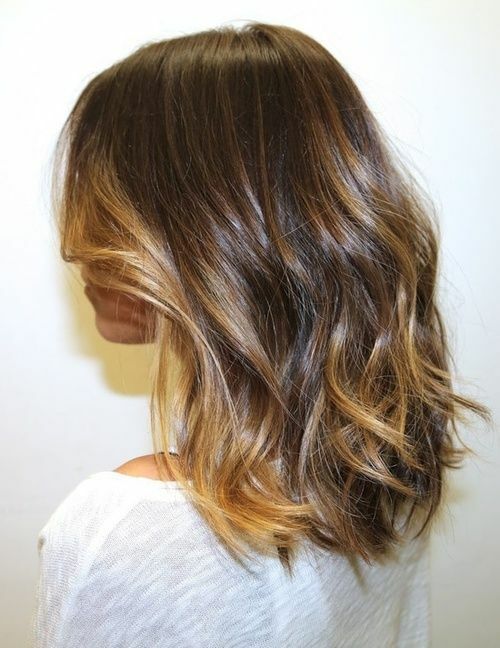 This hairstyle is another stunning example of colour work, blending a light brown into a caramel shade of blonde through an impeccable balayage transition. 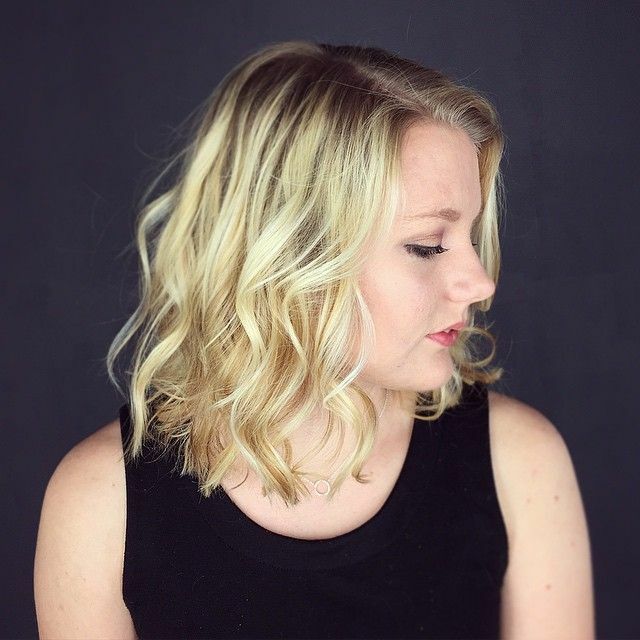 The hair falls softly around the shoulders in a luscious bob which is finished with a slightly shorter section around the face, and it’s been loosely curled for effect. 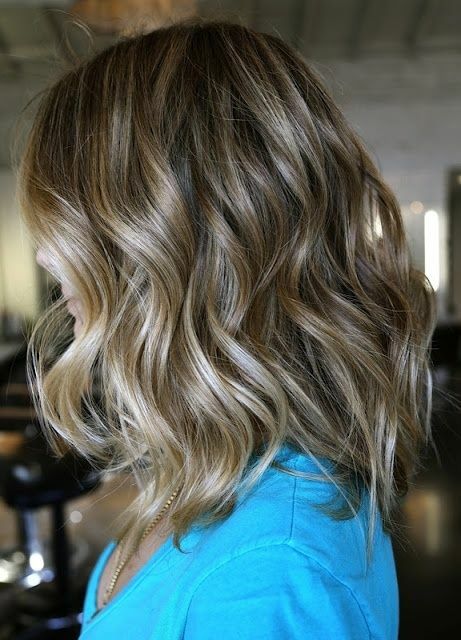 We’re totally smitten with the colour of this beautiful bob which falls around the shoulders in gorgeous beach-style waves. 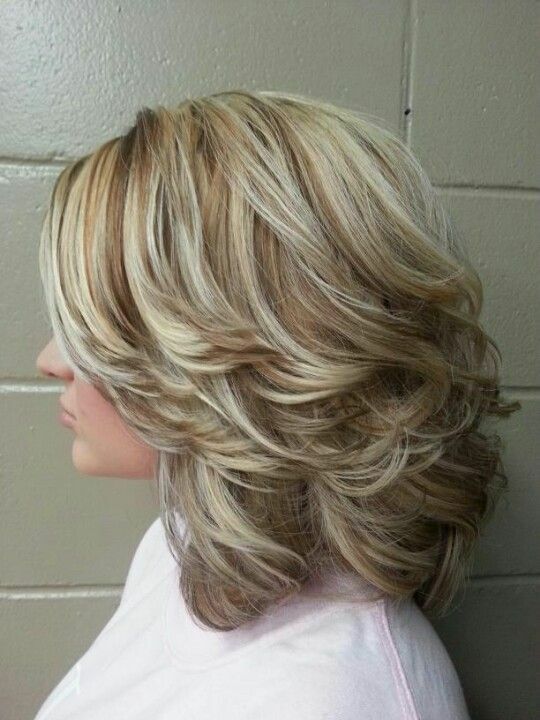 The waves add plenty of volume to this edgy cut, which is both bouncy and light at the same time! The colour is a striking and glossy red-toned shade of brown which we think is the perfect colour for fall hair inspiration. It’s no surprise that another wavy bob has managed to steal our hearts really is it? This impeccable brown number is a real vision! Falling around the shoulders, this hair is a chestnut brown shade with subtly scattered blonde highlights throughout, and it’s been parted to the side for the most lovely shape. We can’t get enough of the wavy finish! 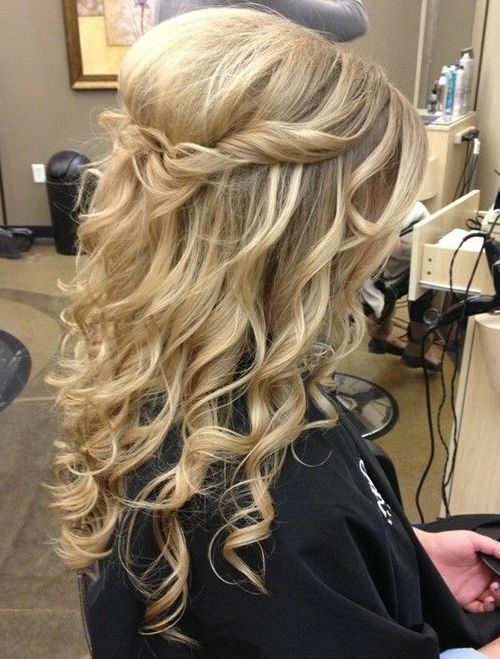 Oh gosh isn’t this hairstyle simply stunning! 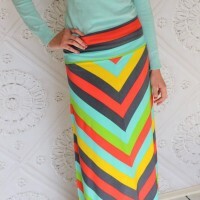 It’s just perfect for a special occasion for a formal event. This lovely lady’s hair is a stunning blend of glossy black and a rich mahogany brown, which she’s worked into romantic ringlets from top to bottom. 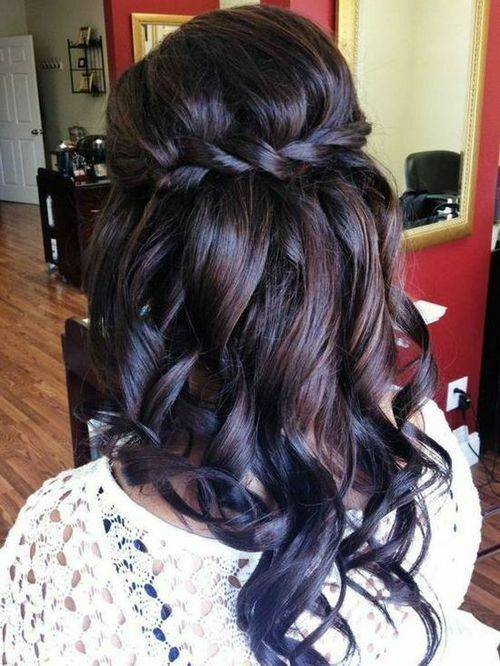 To finish off the look she’s created this gorgeous braided crown effect to the back of the head which we simply adore. 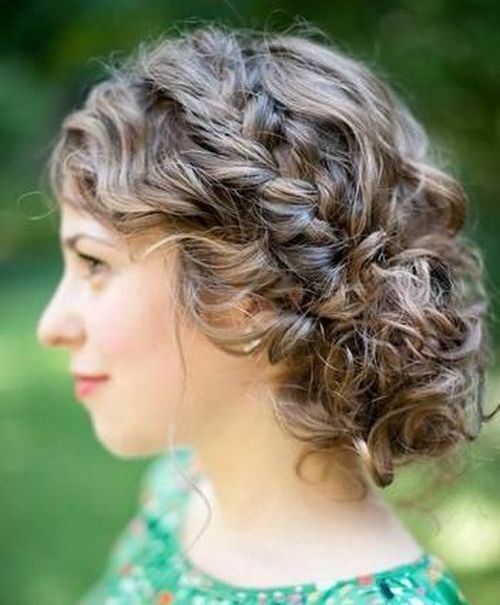 We thought it was about time we had an up do in this medium hairstyles gallery! 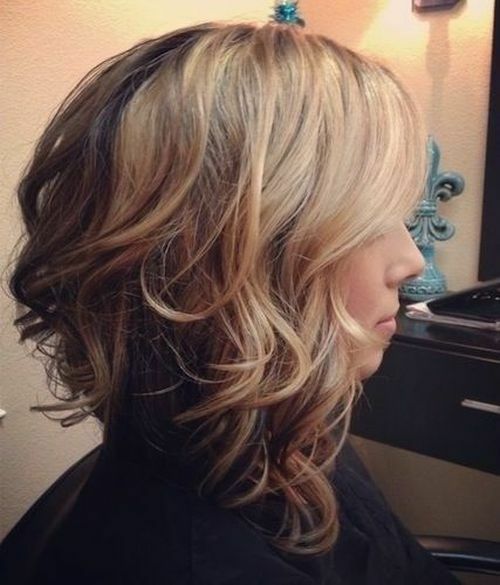 This lady has whipped her light brown hair into the most stunning shape. Working two chunky plaits from top to bottom on one side of the hair, she’s then gathered the remaining hair and worked it around the same side, creating this gorgeous curly low bun. Another up do? Styles Weekly know how to spoil you! This one is even more dramatic and gorgeous than the last! This lady has worked her rich and glossy brown hair into an incredible twisted bun, pulling the hair backwards from the front of the face and pinning it to create this fabulous low bun. She’s left some strands loose for effect and we think this was a marvellous choice. In a look which is oh so simple, but oh so effective too, this stunning lady has managed to nail the perfect fall hair in style! 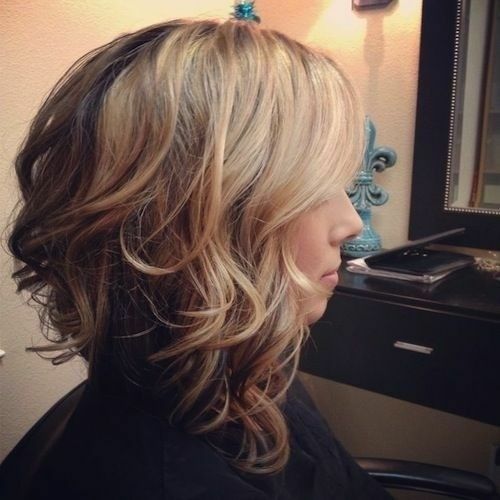 Her hair is a lovely light brown shade, with ever so subtle blonde highlights scattered throughout. Her bob falls just slightly below the shoulders and has been loosely curled into beach waves to create this perfect finish. 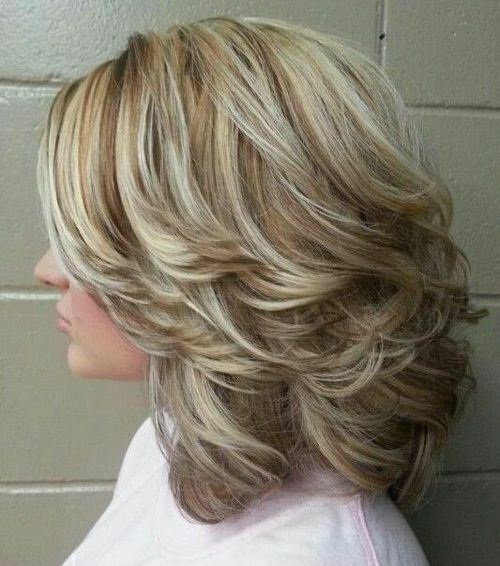 This lady has opted for the most gorgeous wedged bob we ever did see! Starting with longer layers at the front and framing the face, then working its way into shorter, more choppy layers at the back for a graduated effect. 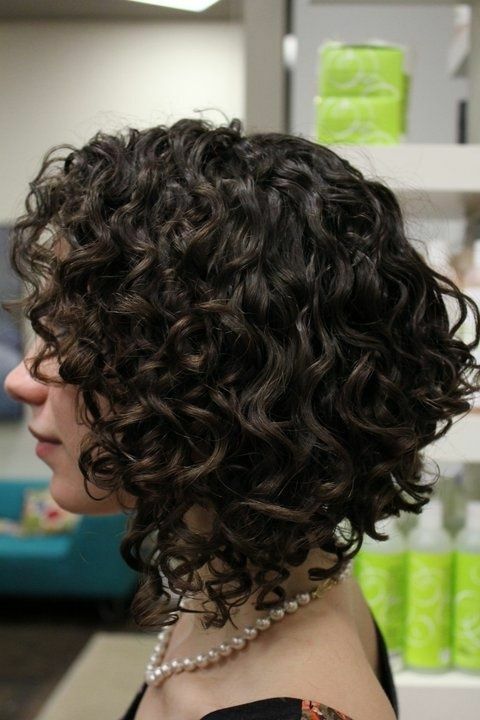 Her glossy brown hair has been left in natural corkscrew curls throughout and we think it looks simply incredible. 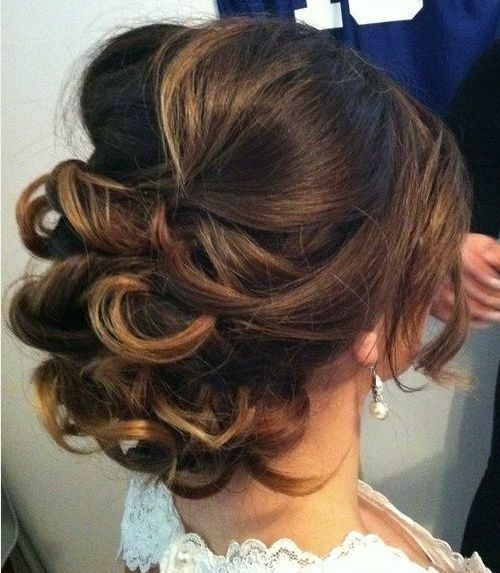 Another low bun style which we cannot get enough of, this is the best way to work your medium length hair into an up do! This lady has a striking caramel blonde hair colour, which she’s worked into tight ringlets all over the head. 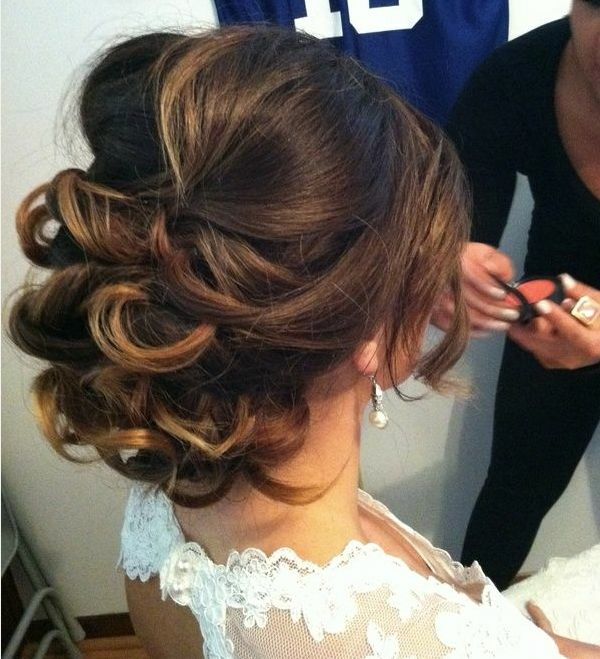 She’s then twisted the sections back and pinned the hair into this gorgeous, curly low bun on one side which is stunning. 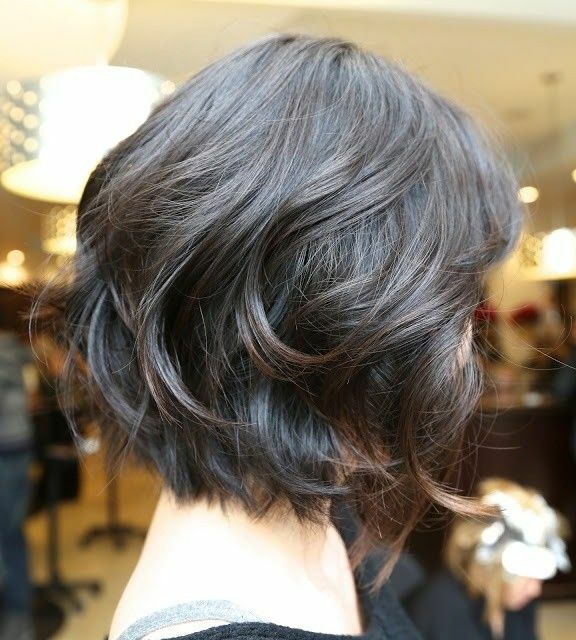 A graduated bob might just be one of our favourite bob styles – working from a shorter layer at the back of the head to a lovely longer layer at the front, which frames the face perfectly. 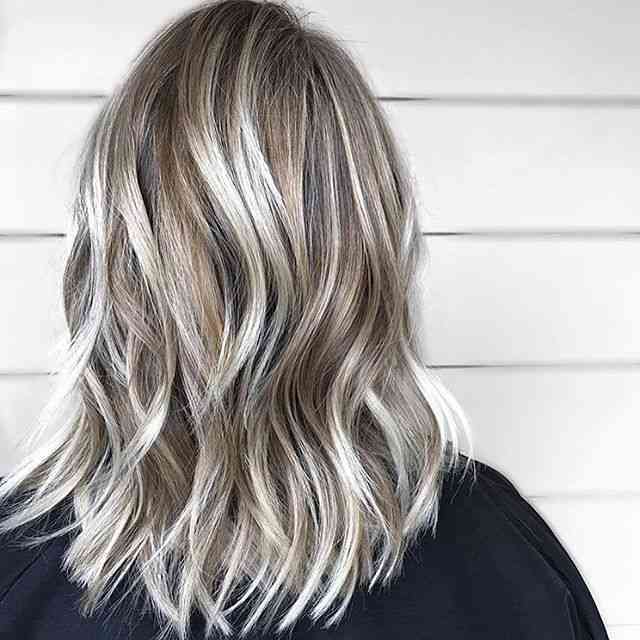 To accentuate the gorgeous graduated bob, this stylish lady has opted for a gorgeous balayage blend of brown and blonde colours to bring the style to life, which we love. This absolutely beautiful, elegant and extravagant bun is so perfect for a wedding or a formal event! This lady’s gorgeous hair is a deep and dark brown with ombre blonde tips, and to show off the colour transition at work, she’s back combed the back layer at the top, and swept sections and pinned them to create this intricate up style that is so stunning. 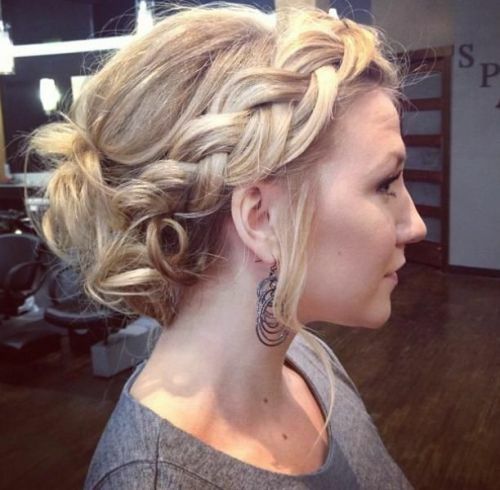 We absolutely adore the chunky blonde braid worked into this hairstyle by this stunning lady – it’s so bohemian and chic! 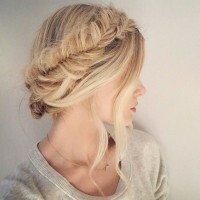 She’s styled the braid right across the front of the head and pinned it at the back, sweeping all of the hair up, and has fastened the remaining hair at the back into a lovely blonde bun at the bottom of the head which looks amazing. This lady is blessed with the most striking natural hair – a gorgeous and glossy brown shade which is rich with subtle lighter highlights throughout. 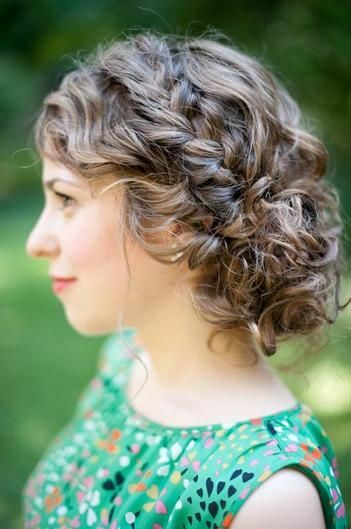 Her natural hair is the most incredible corkscrew curls throughout, which she’s worked into a loose braid on one side and fastened in a lovely low bun, with her amazing curls spilling over the top! So there you have it – medium hair is most definitely the way to go this fall. 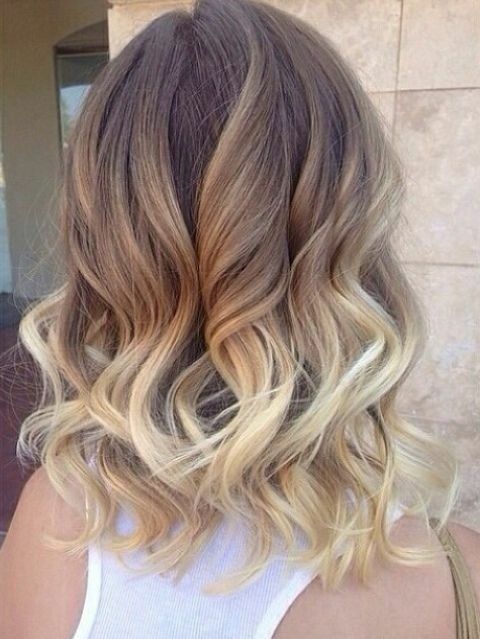 Are you going to opt for mid length hair? Do you prefer the down or up styles in this post? 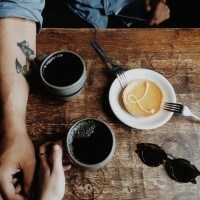 Let us know your thoughts!